Celebrity blogger Perez Hilton has accused singer Taylor Swift of getting his Twitter account suspended. The outspoken former Celeb Big Brother contestant has complained to the social media giant after he was no longer able use the site. Hilton - who has had a number of high-profile and controversial opinions about the celebrities he writes about - claims his account was suspended after he revealed the rumoured set list for Taylor Swift’s highly-anticipated newest album, Reputation. Celebrity blogger and former Celeb BB contestant, Perez Hilton, has revealed Kim Kardashian "hates" that her younger sister, Kylie Jenner, is bigger than her now. Hilton met up with the mum-of-two earlier this month and has spilled the beans on what Kim allegedly said to him. The two sisters, who are believed to be both expecting new additions to their already large clan next year, are a fierce force on the social media scene but Perez claims the younger sibling has "zero personality" next to Kim. Demi Lovato and 11 of her celebrity friends have revealed the track list for her upcoming album, ‘Confident’. Demi Lovato revealed her upcoming album’s track list on Twitter on Wednesday (26th August). Lovato called on a number of her celebrity friends to help her reveal the tracks and, in addition to Lovato’s original tweet, another 12 well-known faces each tweeted the name of a track. Demi Lovato at a Samsung Galaxy event in Los Angeles in August 2015. Read More: Demi Lovato Celebrates 23rd Birthday With New Puppy 'Batman' And A Tribute From Kelly Clarkson. American gossip blogger and infamously controversial Celebrity Big Brother UK housemate Perez Hilton, has announced he is a father for a second time. The proud dad revealed that he and his son Mario, born through a surrogate and donor egg fertilised with his sperm in 2013, are "overjoyed". 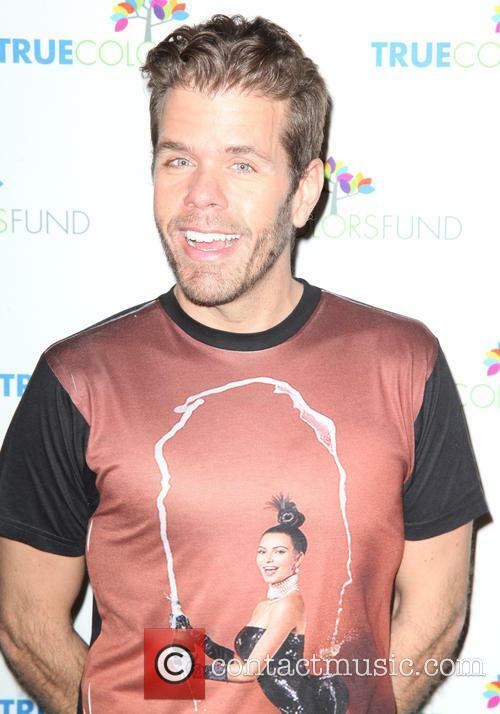 Will Perez Hilton Be Giving Hollywood Something To Worry About On 'Celebrity Big Brother'? The blogger is said to be headed to the UK for the reality series. 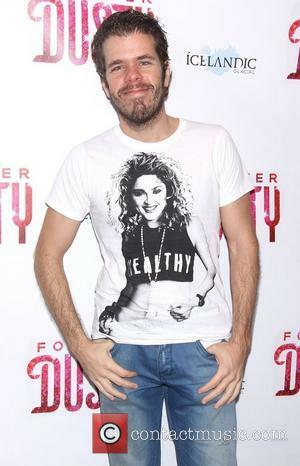 He made a name for himself dishing the secrets of Tinseltown on his blog, but now Perez Hilton could be about to spill the beans on British television, as a contestant on the U.K.'s 'Celebrity Big Brother'. Hollywood beware! Is Perez Hilton headed to the UK for CBB? The US blogger is among the names rumoured for the new series of the popular reality show, which is due to begin on January 7th. Last year actor Gary Busey was crowned the show’s winner. 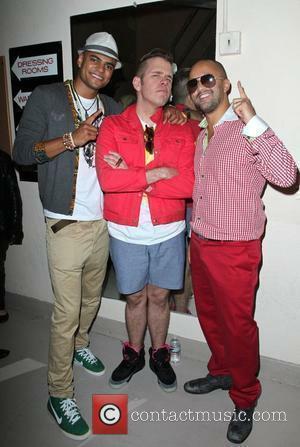 Continue reading: Will Perez Hilton Be Giving Hollywood Something To Worry About On 'Celebrity Big Brother'? Fall Out Boy bassist Pete Wentz was among arrivals at the very first Annual Trailblazers event from LOGO TV, held at the Cathedral of St. John the Divine in New York. 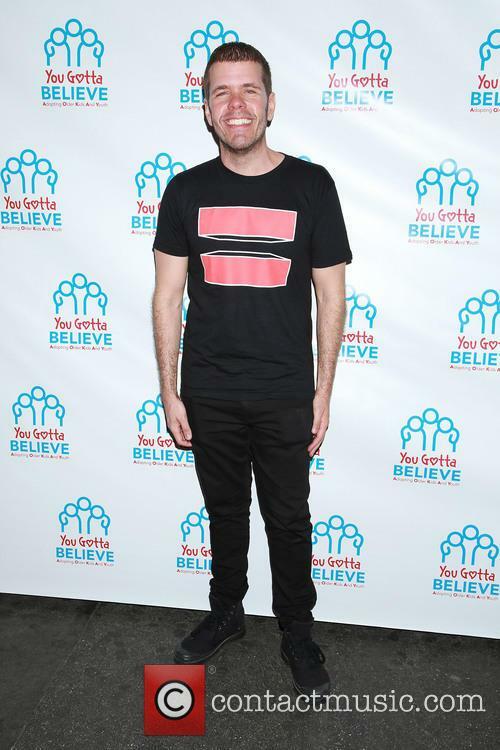 Wentz was at the event to introduce LGBT rights activist John Abdallah Wambere from Uganda, who was subsequently named International Trailblazer. 'Orange Is the New Black' was honoured at the 25th Annual GLAAD Media Awards in New York and among those who arrived to accept the award were the show's stars Selenis Leyva, Yael Stone, Samira Wiley, Dascha Polanco, Emma Myles and Taryn Manning. The show is a comedy drama based in an American women's prison. Kate Upton and Justin Verlander looked very cosy in photographs taken at a pre-Super Bowl party in New York. The supermodel has recently split up with her boyfriend of 6 months, 'Dancing With the Stars' professional, Maksim Chmerkovskiy. Kate Upton may be off the market again as she was spotted cuddling up to Detroit Tigers pitcher, Justin Verlander. Model Upton has appeared on a number of Sports Illustrated Swimsuit Issues. The pair was spotted at a pre-Super Bowl party, the 2014 GQ Super Bowl Party to be precise, in New York on Friday (31st January). Upton and Verlander have been romantically linked before but this is the first time photographic evidence of the two, seemingly enjoying spending time together if their smiles are anything to go by, has been seen. The New York Daily News was the first to report on Upton and Verlander's possible rekindled relationship. The celebrity gossip monger was the latest to face the notorious ill wrath of the "Little Monsters." 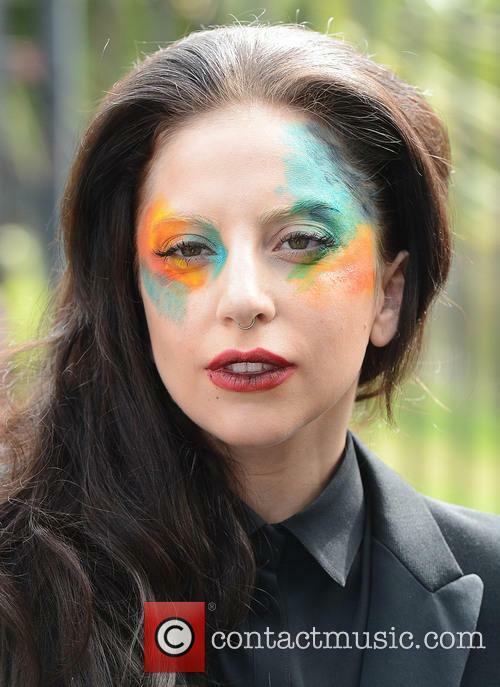 Singer Lady GaGa has eaten her words and told her fans to stop sending Perez Hilton death threats, despite her having once egged them on. She began a feud with her former friend Hilton, creator of the gossip website of the same name a while back, accusing him of being "sick" and "stalking" her. Gaga Orders Her Fans To Stop Sending Perez Hilton Death Threats. As reported by The Daily Mail, the pop star was alerted by a fan that Perez had been spotted in and around the New York building she lives in, which provoked a furious Twitter tirade: "STAY AWAY FROM ME + MY FAMILY YOU ARE SICK TRYING TO RENT AN APARTMENT IN MY BUILDING TO STALK ME. LEAVE ME ALONE!!!" Perez Hilton has issued a statement in response to the accusations Lady Gaga posted on Twitter this weekend. Perez Hilton, following Lady GaGa's Twitter tirade over the weekend has issued a statement denying any malicious intent in merely house-hunting. Gaga has posted a series of Tweets which, directed at Hilton, claim he is 'stalking' her. The two were previously good friends, however it seems Gaga believes Hilton was looking around her New York building in order to purchase a property, quite simply to be near to her. Her initial Tweet on Sunday (now deleted but reported by the Huffington Post) read: "STAY AWAY FROM ME + MY FAMILY YOU ARE SICK TRYING TO RENT AN APARTMENT IN MY BUILDING TO STALK ME. LEAVE ME ALONE!!!" Lady Gaga outside the Amp Radio studios in L.A. The statement, released on Perez Hilton's website, is about "Lady Gaga's lies." Hilton emphasises that he was merely house hunting, coincidently in Lady Gaga's building in New York. Hilton declared "I love New York and that is where me and my growing family want to call home right now." He continued stating that "I'm a new father and I am primarily focussed on my family and where we will be most happy." 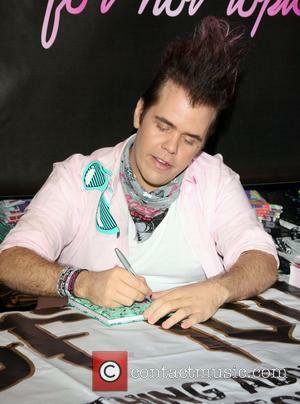 Perez Hilton’s Baby Arrives: Who’s The Mother? What’s The Name?